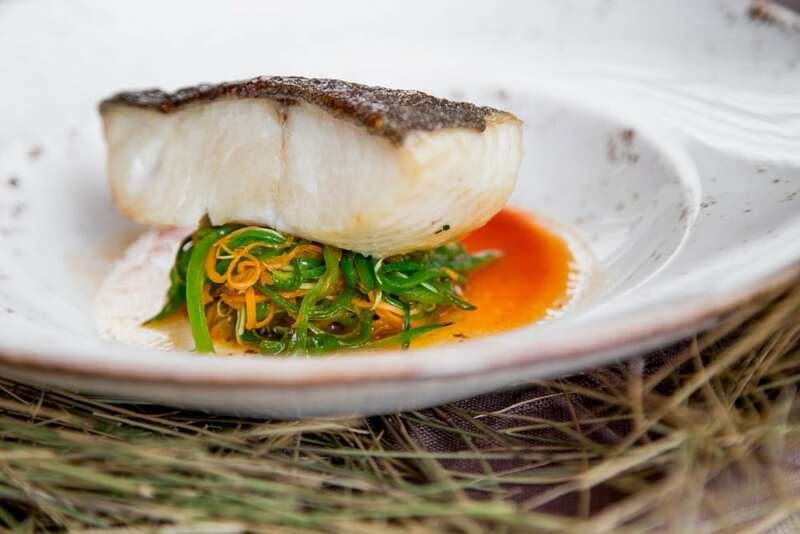 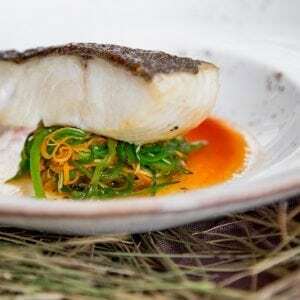 Our Black Cod is from the wild and pristine waters of Alaska. 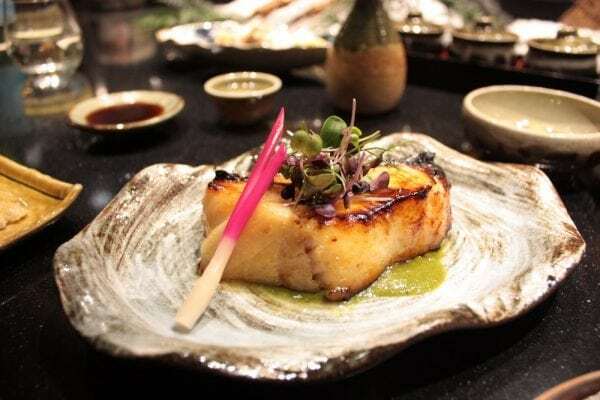 Interestingly it is not a cod at all, but in fact a sablefish, and the color can range from black to a dark mottled green or gray. 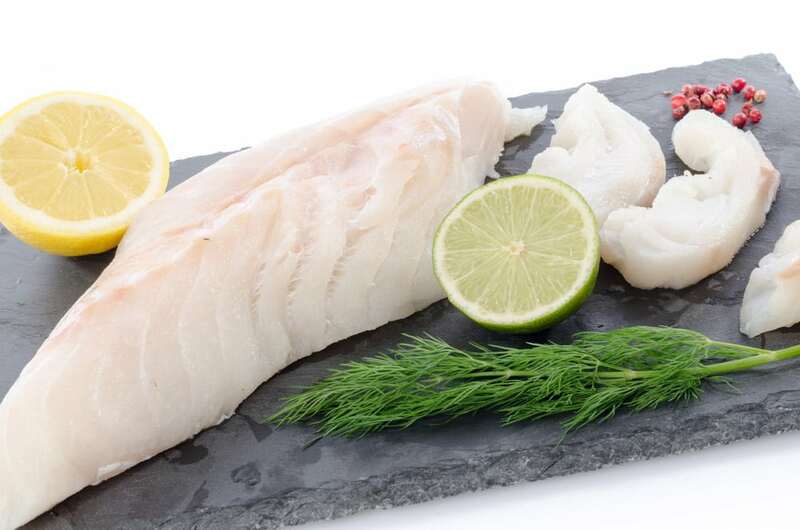 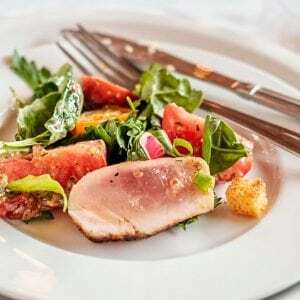 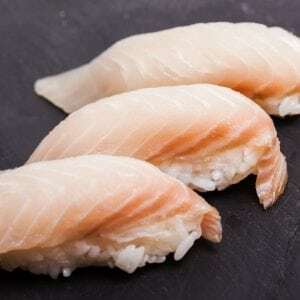 The fish is sleek-looking, and has ivory-white fillets with a velvety texture and buttery taste which is absolutely incomparable in the world of aquatic edibles. 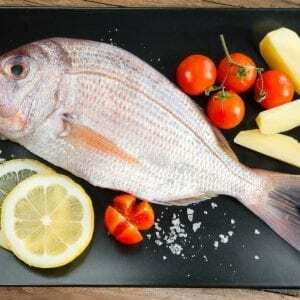 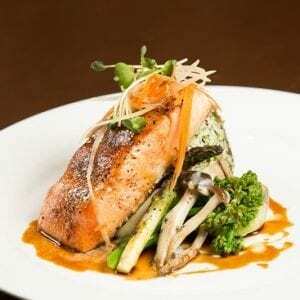 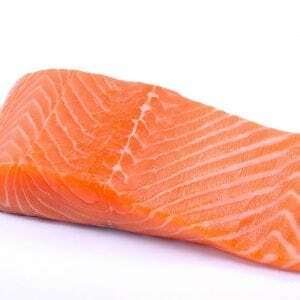 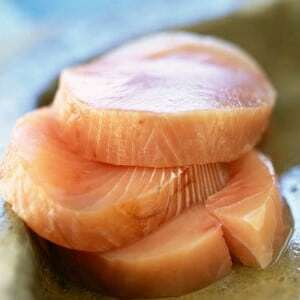 It is super-loaded with great tasting and healthy omega-3 fatty acids.